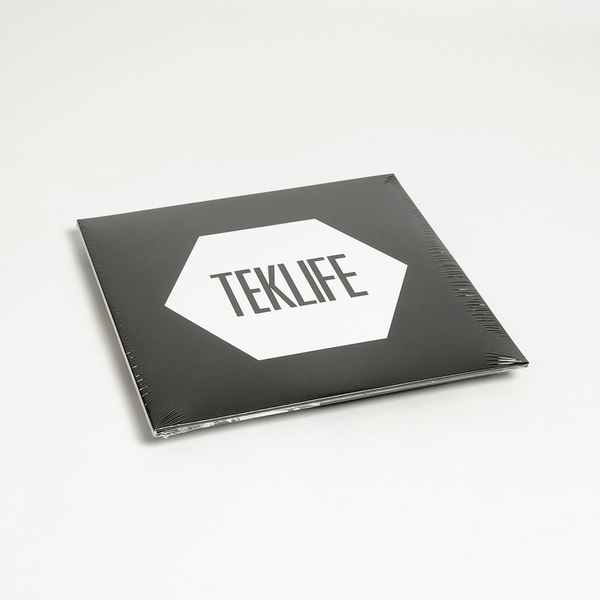 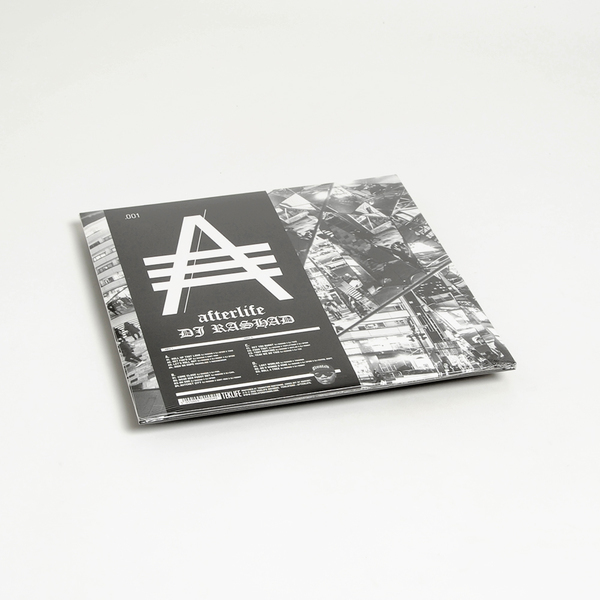 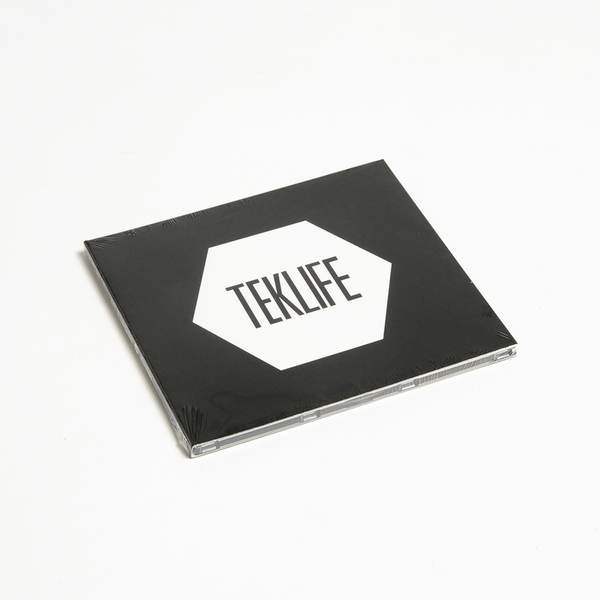 Teklife the label debut proper with the crowd-funded, posthumous vinyl issue of some DJ Rashad belters, written with his Teklife squad including DJ Earl, Traxman, Taso, Spinn, Paypal, Heavee, Manny, Taye, Tre, and Gant-Man. 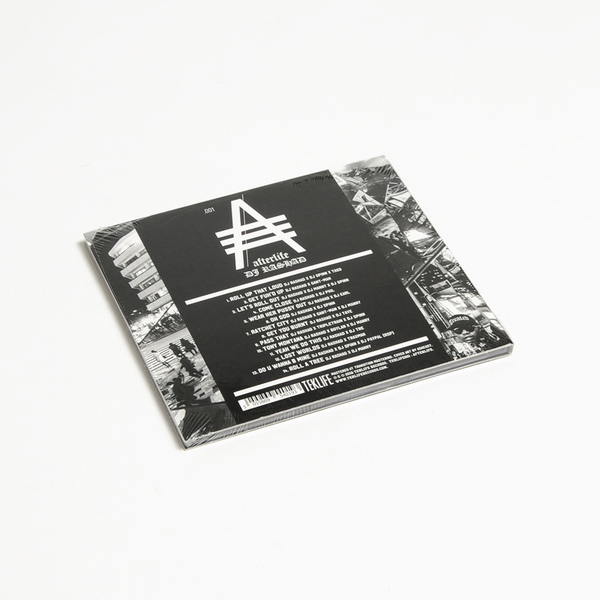 Hyper Chicago footwork chops from end-to-end, from the album’s title cut feat. 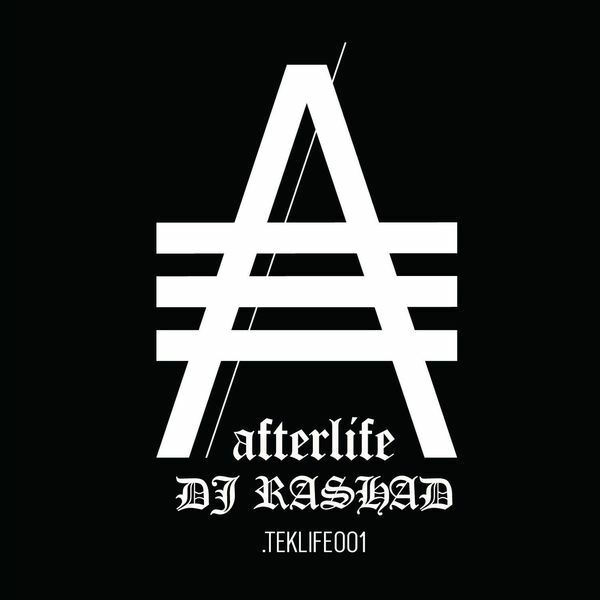 Rashad with, Spinn and Taso, thru the wavy acid minimalizm of Get Fuk’d Up with Gant-Man, to jungle-spliced R&B pressure in Come Close, the gangsta banger Tony Montana and the Makina-style Juke joint, Do U Wanna Be Mine, and a soulful send-off in Roll A Tree.